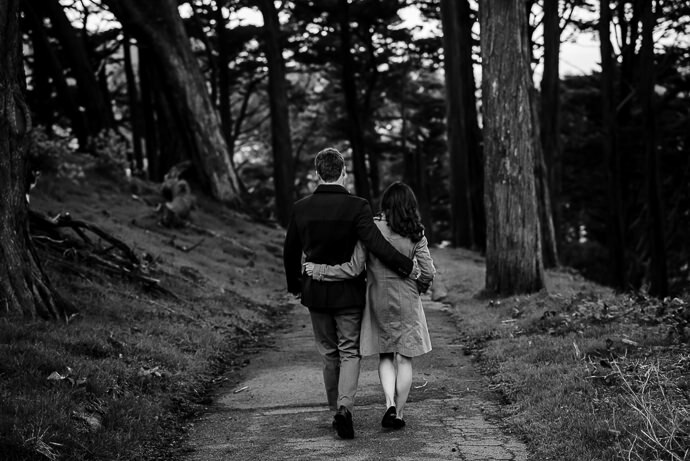 Boy meets Girl. 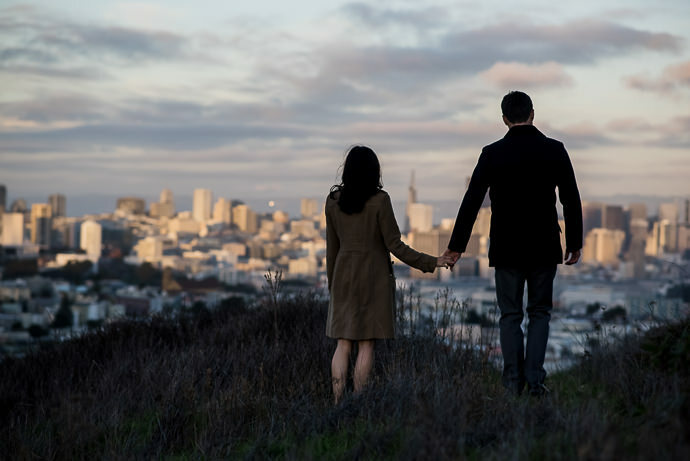 Boy falls in love with Girl. 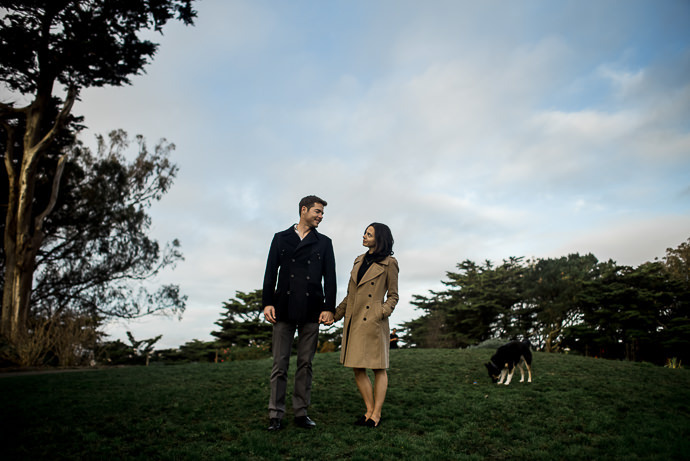 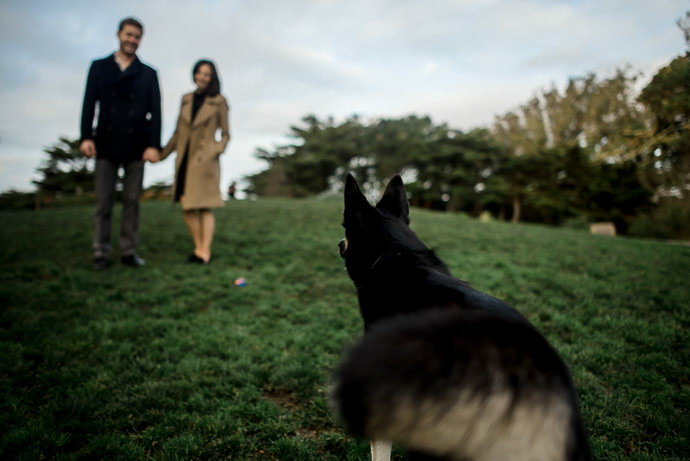 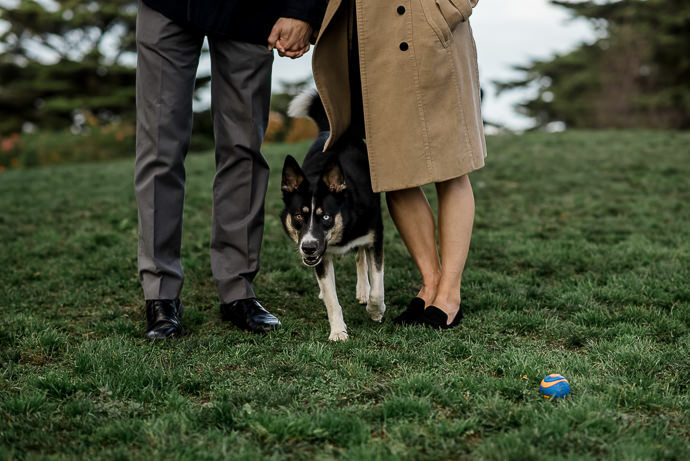 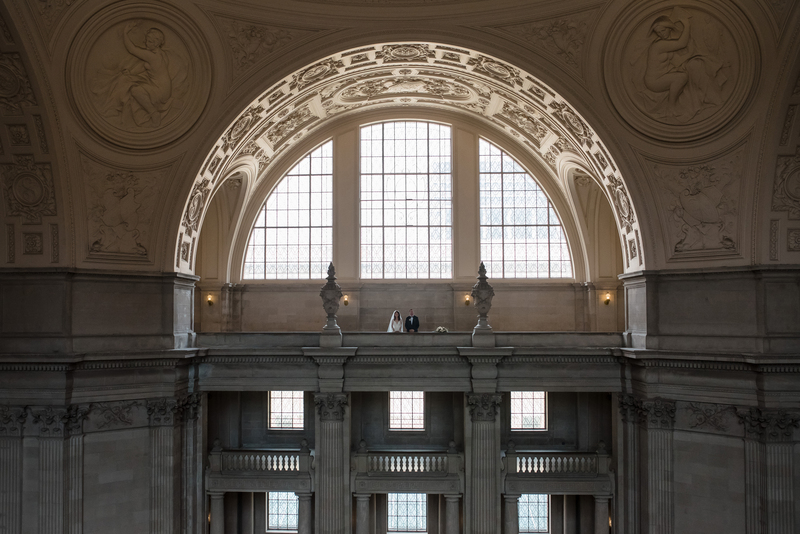 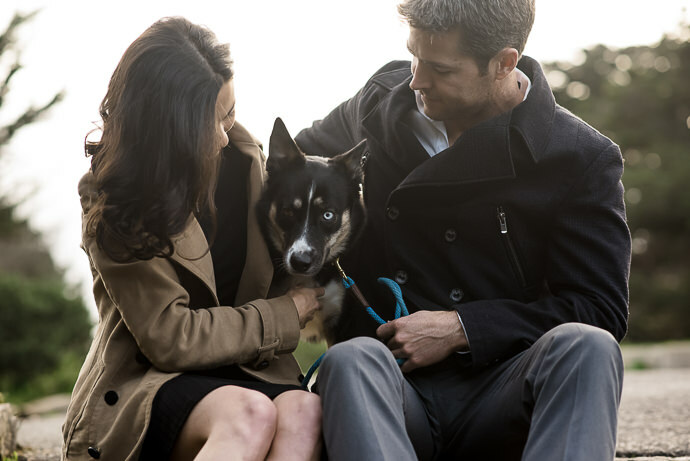 Boy and Girl get a dog and then have an engagement session at two of San Francisco’s most beautiful locations. 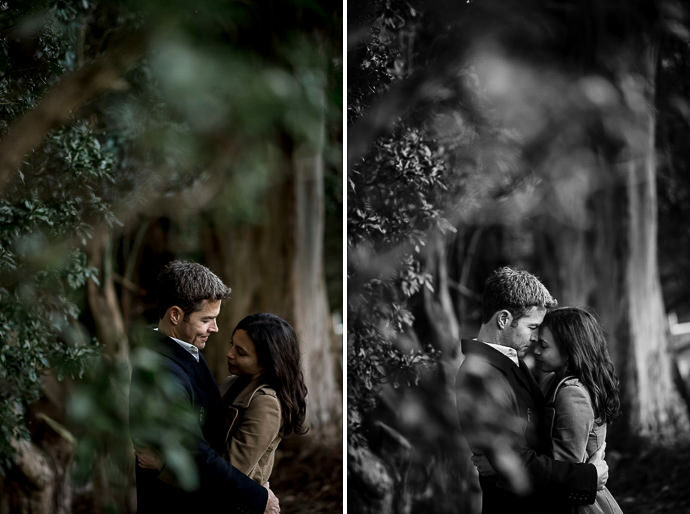 That’s where A Girl and A Camera Photography comes in. 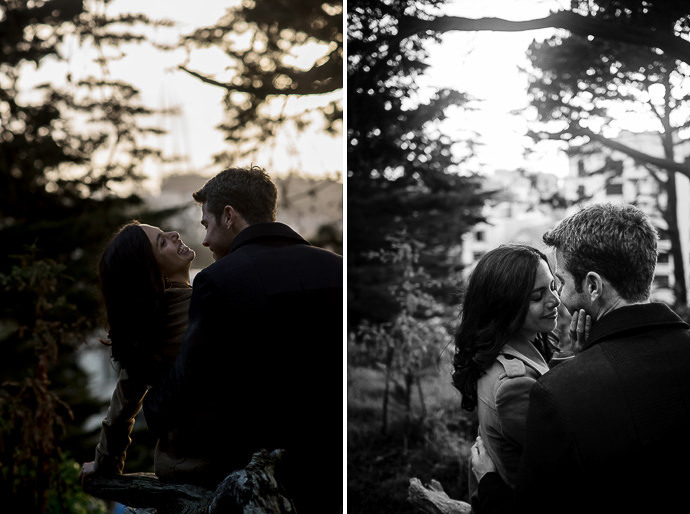 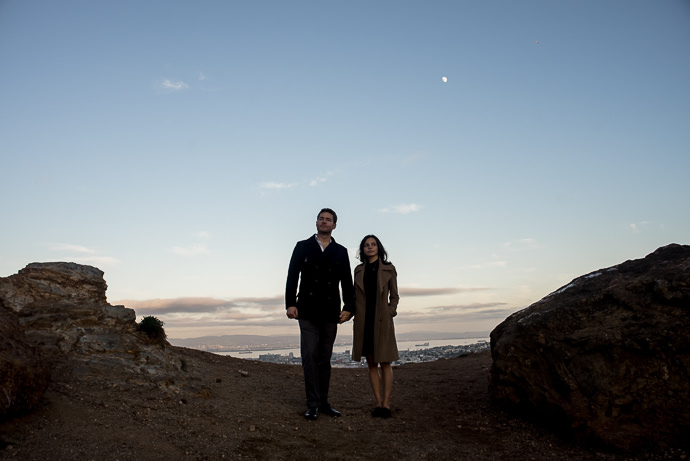 These two wanted to do their engagement session in the two places they love: Buena Vista Park and Corona Heights Park. 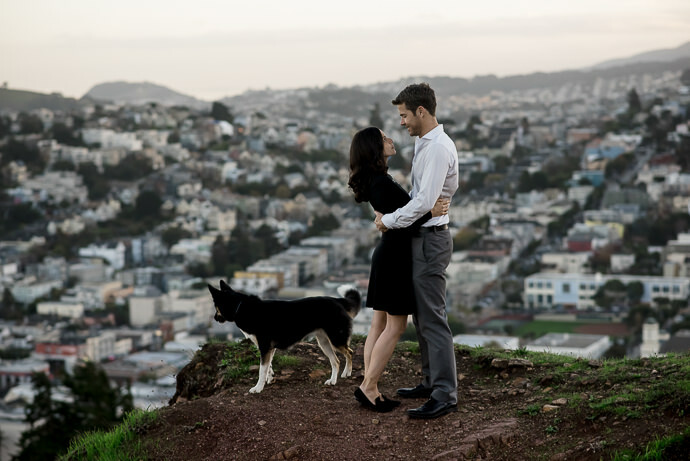 First, we went to Corona Heights Park, the park that feels like their own backyard because they visit it daily with their adorable dog. 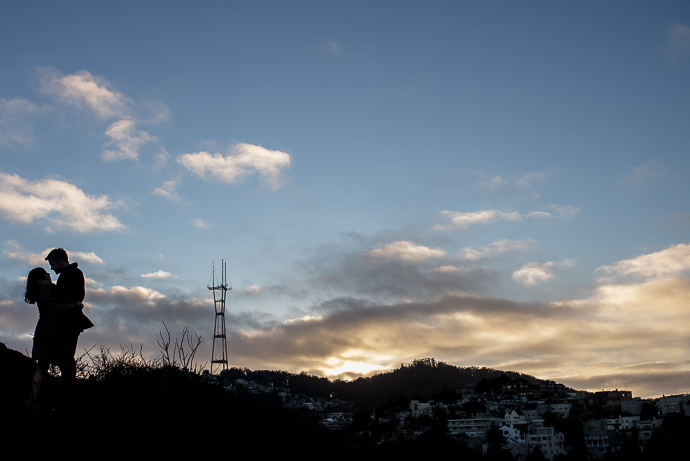 Then, we moved on to another of their frequently visited spots, stunning Buena Vista Park. 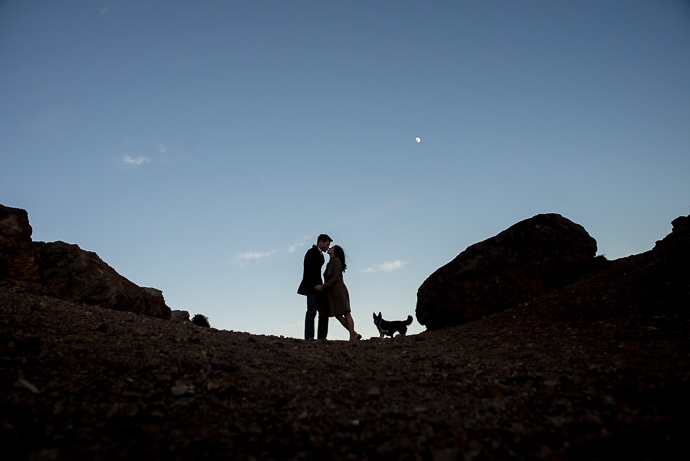 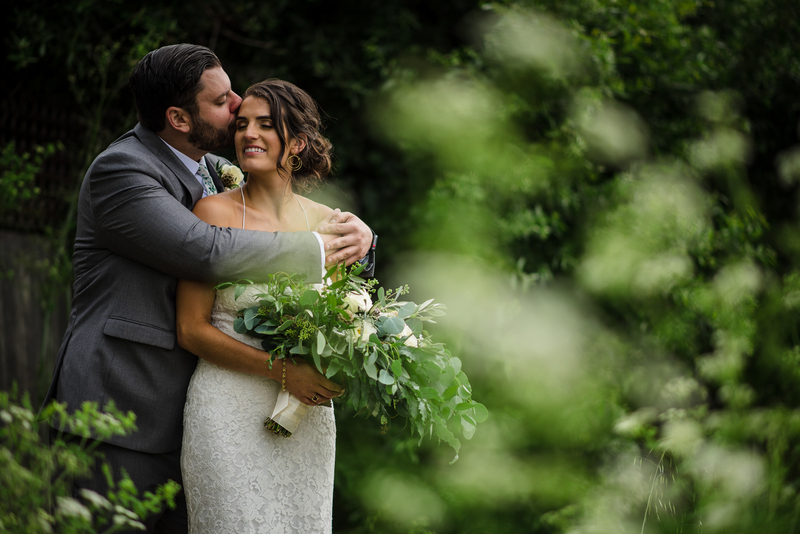 I had the best time capturing this couple. 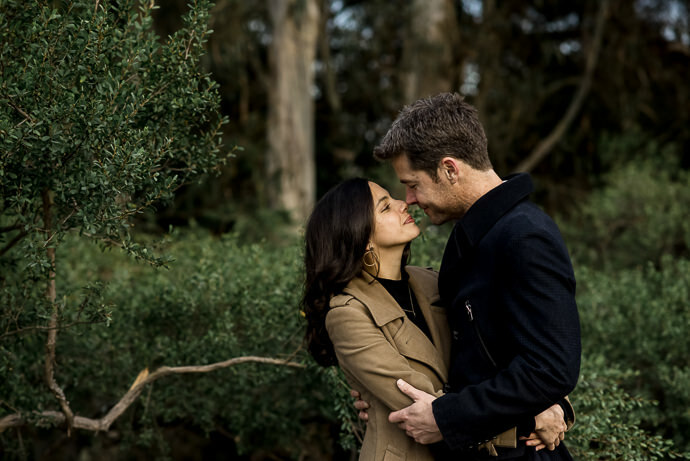 These two are so happy and capturing that happiness makes me so happy! 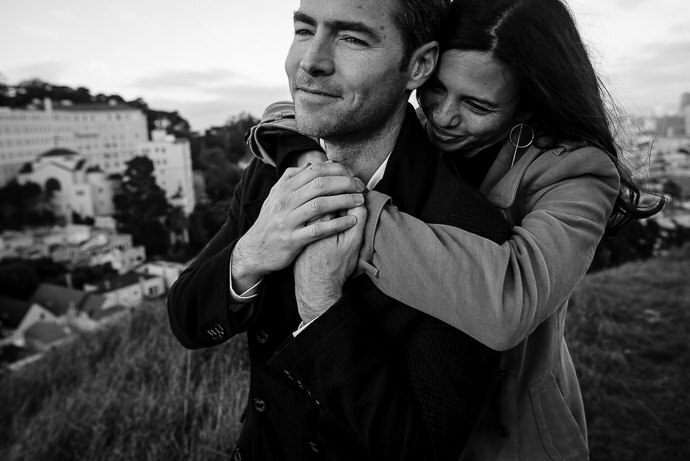 All the best to this Boy and Girl.